Sacramento Steps Forward | Ending Homelessness. Starting Fresh. This is the emotional story of two twin brothers who escaped from Nazi persecution in WWII, served in Vietnam, only to suddenly become homeless. 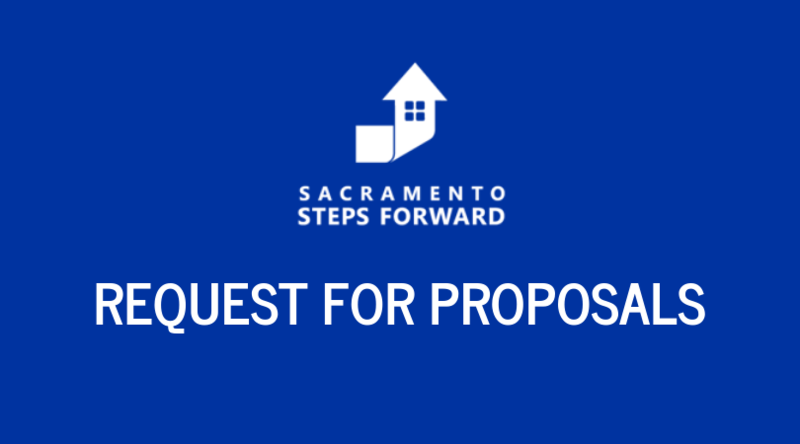 Sacramento Steps Forward is a 501(c)(3) nonprofit organization committed to ending homelessness in our region through collaboration, innovation, and connecting people to services. Walking side-by-side with our partners, we seek to provide people experiencing homelessness with the support and services they need to find stability and long term housing. As one of the few nonprofit organizations in the country responsible for managing US Housing and Urban Development (HUD) funds for homelessness granted under the The Homeless Emergency Assistance and Rapid Transition to Housing (HEARTH) Act, we are uniquely positioned to collaborate with our partners to develop innovative regional solutions that connect people to the services they need. Housing first focuses on quickly moving people experiencing homelessness into independent and permanent housing and then providing additional supports and services as needed. Coordinated entry relies on common assessment, prioritization based on vulnerability, and matching individuals with the appropriate housing and services. 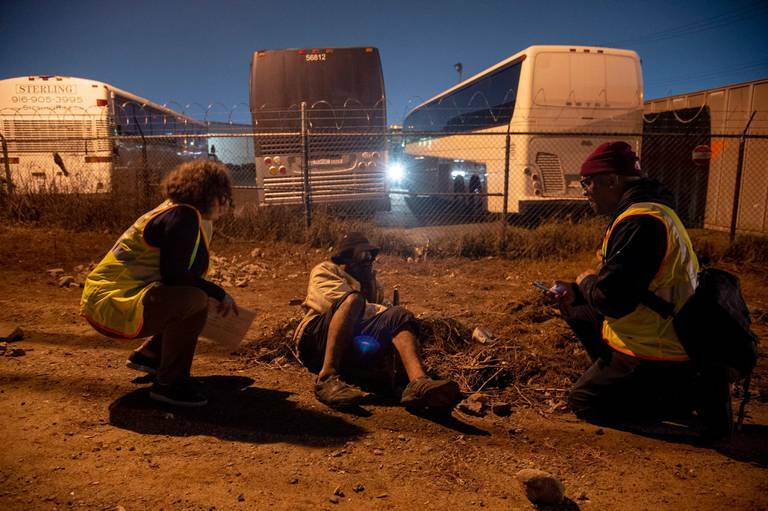 The biennial PIT count is a county-wide special census which provides a snapshot of who is experiencing homelessness on any given night. 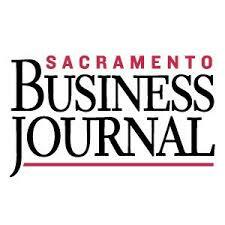 Sacramento Steps Forward conducted the count on Jan. 30 – 31, 2019 and expects the report to be published by Sacramento State’s Institute for Social Research in June 2019. President Ronald Reagan signs the McKinney–Vento Homeless Assistance Act of 1987 to provide federal money for homeless shelter programs and created the Continuum of Care program. The bill was authored by Rep. Stewart McKinney (R-Connecticut) and Rep. Bruce Vento (D-Minnesota). 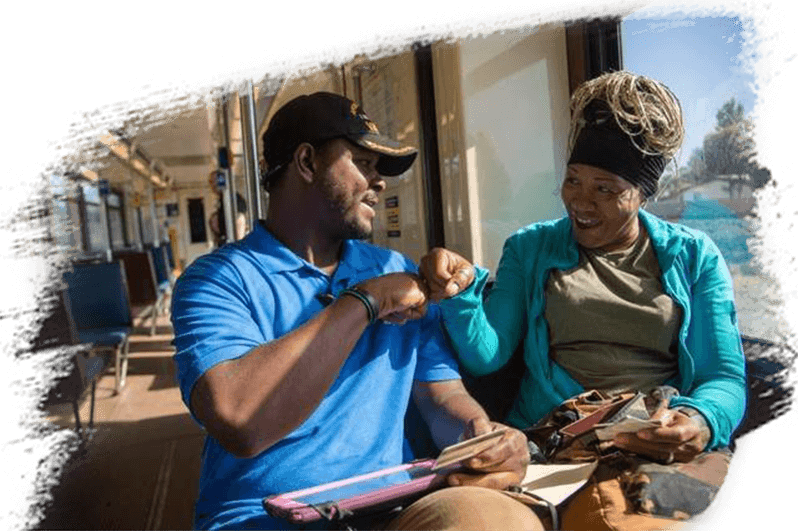 The U.S. Department of Housing and Urban Development launches the first national competition for its homeless assistance funds for which individual organizations throughout the country wrote applications. This individual grant competition continued until 1993. The U.S. Department of Housing and Redevelopment Agency alters funding competition process by requiring each community to come together to submit a single comprehensive Continuum of Care (CoC) application rather than allowing applications from individual providers in a community. The County of Sacramento assumed responsibility as the Continuum of Care lead agency. Continuum of Care (Lead Agency: Sacramento County) awarded $13,626,470 to 34 programs. Continuum of Care (Lead Agency: Sacramento County) awarded $13,415,301 to 32 programs, a 1.55% decrease in funding from the previous year. National funding increased by 1.93% over the same period of time. County of Sacramento, City of Sacramento, Sacramento Housing and Redevelopment Agency created the Policy Board to End Homelessness. The board was charged with setting policies and priorities to implement the Ten Year Plan to End Chronic Homelessness. Continuum of Care (Lead Agency: Sacramento County) awarded $13,531,483 to 31 programs, a .87% increase in funding from the previous year. National funding increased by 10.23% over the same period of time. Continuum of Care (Lead Agency: Sacramento County) awarded $14,402,403 to 32 programs, a 6.44% increase from the previous year. National funding increased by 6.70% over the same period of time. An investigative news story by Sacramento native Lisa Ling aired on the popular daytime television show Oprah about a large unsanctioned homeless tent city along the American River. President Barack Obama signs the Homeless Emergency Assistance and Rapid Transition to Housing Act (HEARTH Act). 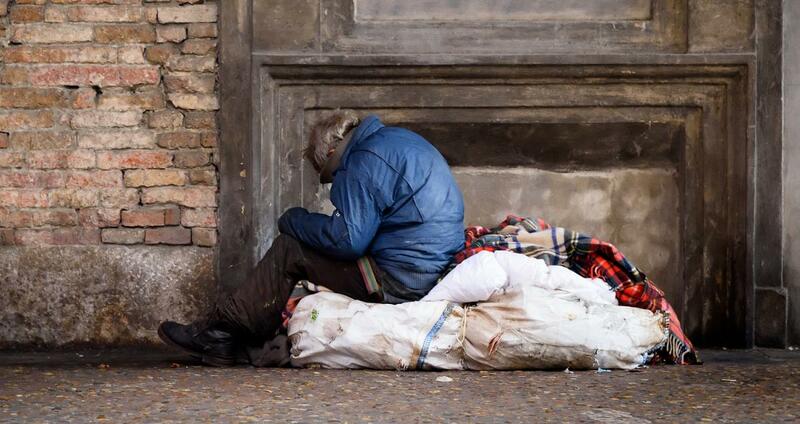 The act amends and reauthorizes the McKinney-Bento Homeless Assistance Act and governs the Continuum of Care program. City of Sacramento Mayor Kevin Johnson restructures the Policy Board to End Homelessness, adding representatives from other cities, the business community, and faith communities. The board is renamed Sacramento Steps Forward. Continuum of Care (Lead Agency: Sacramento County) awarded $14,793,167 to 33 programs, a 2.71% increase from the previous year. National funding increased by 10.04% over the same period of time. Due to a crippling recession and depleted tax revenue, the Sacramento County Board of Supervisors and the Sacramento City Council came together and in a move to cut costs, began the process of shifting operational responsibility for the Continuum of Care to a non-profit organization. Continuum of Care (Lead Agency: Sacramento County) awarded $14,889,886 to 33 programs, a .65% increase from the previous year. National funding increased by 4.46% over the same period of time. 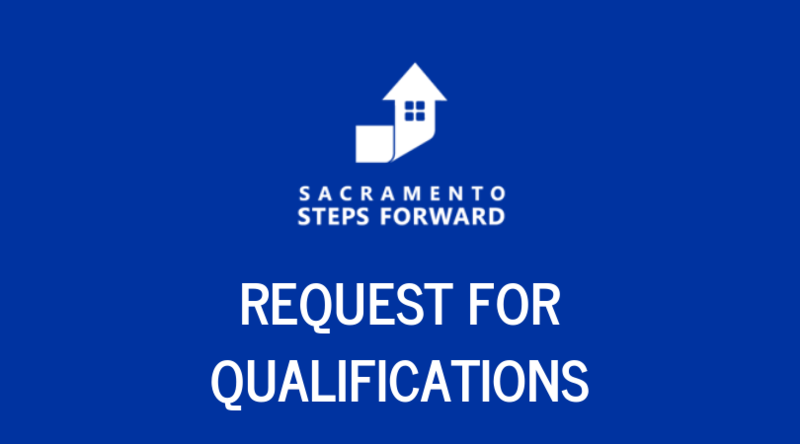 Sacramento Steps Forward is incorporated as a 501(c)(3) non-profit organization to facilitate the provision of homeless services and housing in the Sacramento Region through public and private partnership, collaboration, research, and evaluation. Ben Burton begins as Sacramento Steps Forward’s first Executive Director. Continuum of Care (Lead Agency: Sacramento County) awarded $14,895,949 to 36 programs, a .04% increase from the previous year. National funding increased by 2.86% over the same period of time. This was the last year the County of Sacramento was the lead agency for the Continuum of Care. Continuum of Care Advisory Board formed to advise Sacramento Steps Forward and act as the decision making body charged with coordinating a local competition to determine programs most appropriate for inclusion in the Continuum of Care grant application, among other duties. Joan Burke, Director of Advocacy for Loaves and Fishes was elected as Board Chair, Beth Hassett of WEAVE was elected as Vice Chair, and Bill Knowlton of the Stockton Blvd. Partnership as Secretary. 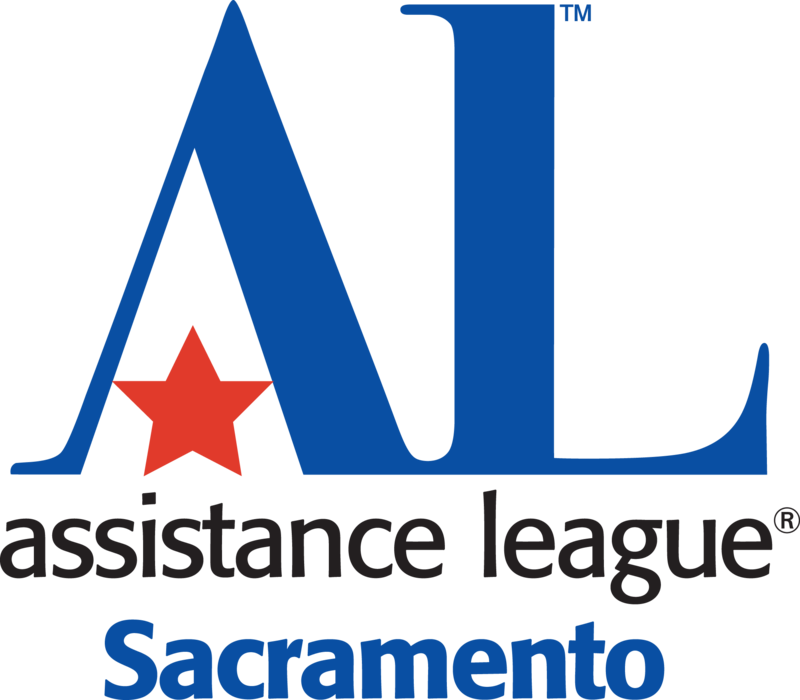 Continuum of Care (Lead Agency: Sacramento Steps Forward) awarded $15,150,893 to 32 programs, a 1.71% increase from the previous year. National funding decreased by .10% over the same period of time. This was the first year Sacramento Steps Forward was the lead agency for the Continuum of Care. Continuum of Care (Lead Agency: Sacramento Steps Forward) awarded $16,005,444 to 36 programs, a 5.64% increase from the previous year. National funding increased by 1.77% over the same period of time. Ryan Loofbourrow begins as Sacramento Steps Forward’s second Executive Director. Continuum of Care (Lead Agency: Sacramento Steps Forward) awarded $18,719,062 to 42 programs, a 16.95% increase from the previous year. National funding increased by 6.33% over the same period of time. Continuum of Care (Lead Agency: Sacramento Steps Forward) awarded $19,138,664 to 34 programs, a 2.24% increase from the previous year. National funding increased by 7.33% over the same period of time. Continuum of Care (Lead Agency: Sacramento Steps Forward) awarded $19,511,838 to 33 programs, a 1.95% increase from the previous year. National funding increased by .73% over the same period of time. 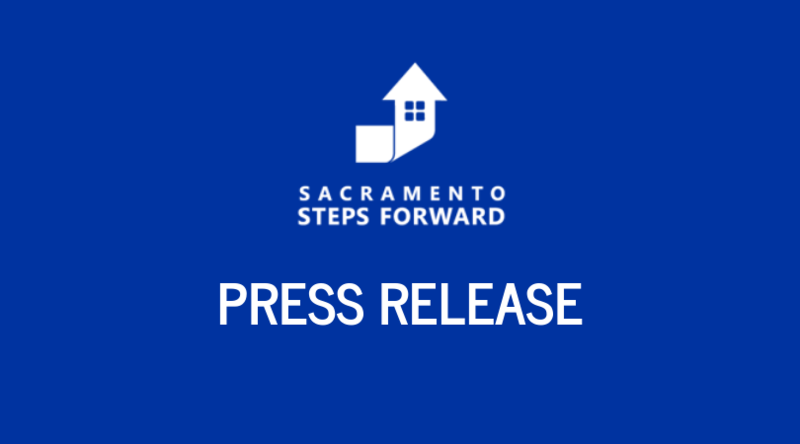 Sacramento Steps Forward launches two new initiatives to support Sacramento’s effort to end homelessness. A new Data Analytics and Research Team and a new regional training center named Ending Homelessness Together. Continuum of Care (Lead Agency: Sacramento Steps Forward) awarded $20,180,083 to 34 programs, a 3.42% increase from the previous year. National funding increased by 2.75% over the same period of time. 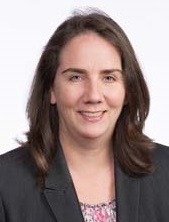 Continuum of Care Advisory Board elects Dr. Jonathan Porteus, CEO of Wellspace Health to Board Chair, Sara Bontrager of the City of Elk Grove as Vice Chair, and Emily Bender of the Sacramento LGBT Community Center as Secretary. Stay informed with current events about homelessness and the impact Sacramento Steps Forward and it’s partners are making in the community.